Opposite to the town hall is the Margao Municipal Garden. The northern segment of the Margao municipal garden was developed by the Mavany family and is named after King Aga Khan who visited Goa just before its liberation. 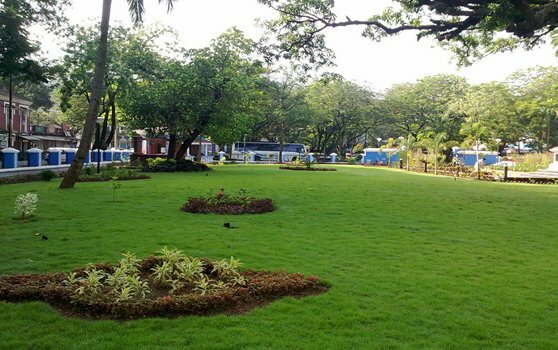 The entire garden is now municipal property and is maintained by the Margao Municipal Council.